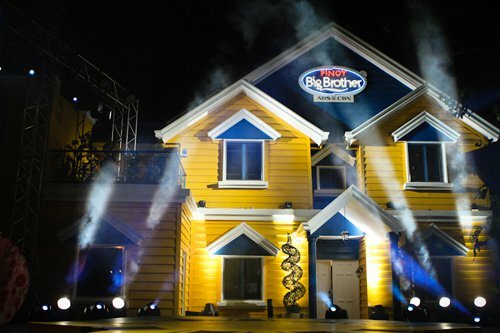 The Pinoy Big Brother House has opened its doors once again to the new pool of housemates and viewers all over the world and anyone who's excited about how the lives of these housemates would unfold and some like me are definitely thrilled to be see the New PBB House Interior Design for 2018. As shown in the video for the New PBB House; Suntrust Properties Inc. a Real Estate Developer Logo was seen as a Door Handle must have provided the new development of the area and commissioned IDr. Jennifer Soliman of J-Design Interior Design to do the Interior works, who also did the PBB 737 Interiors. 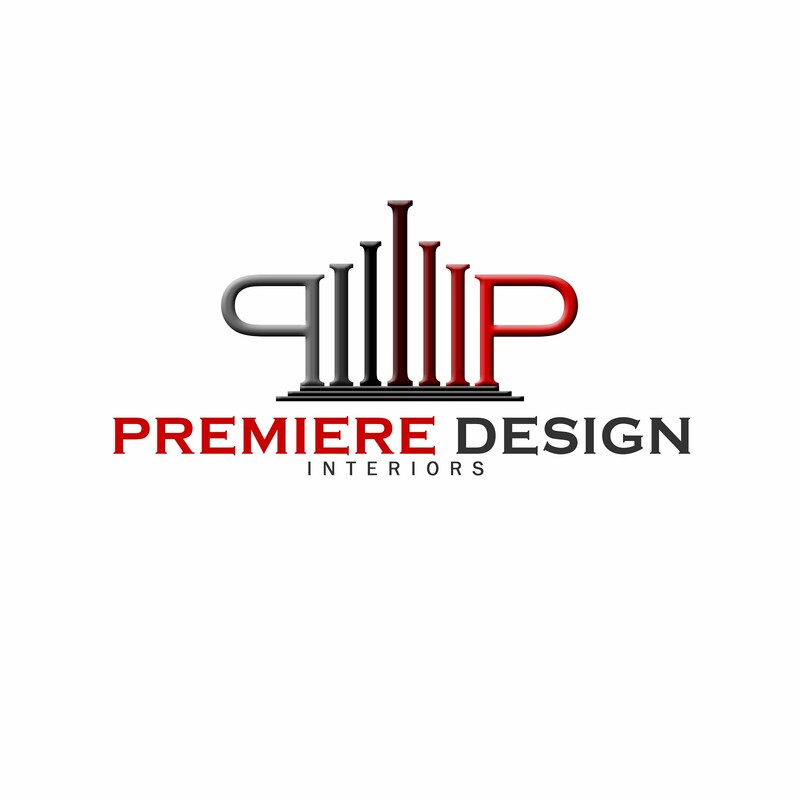 Checking out the sponsors of the show for the Interior Supplies, here are some list that Interior Designers can check and probably take a look. Everything has been set and PBB Otso has started airing last November 10, 2018 and because of that enjoy the show's new design and how the housemates life would change, just like MayWard. Hmm... Going back to the suppliers, Did I miss any suppliers listed base on the video provided? Let me know.